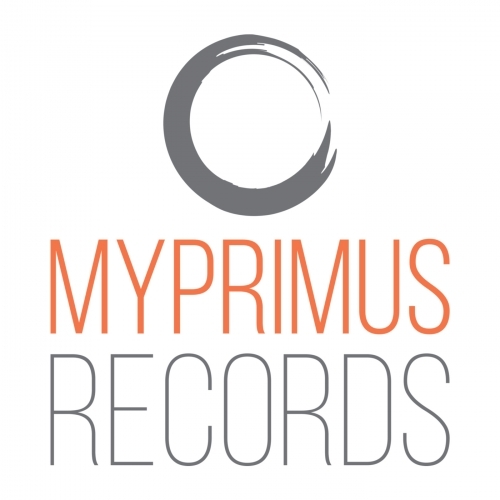 MyPrimus Records Demo Submission, Contacts, A&R, Links & More. MyPrimus Recordings is an Istanbul based label under Proton Distribution. After his many releases from several international labels, Dj/Producer Zafer Atabey decided to kick-start his own label. MyPrimus Records commit to give a feedback to all DEMO's latest in a week as soon as the track's genre matches with the label's policy. Be ready to have a release offer as soon as your track is really C.U.D.E. Zafer Atabey kick-starts his new label with a very creative techno track; "Borusound". Being the CEO of a leading steel pipe company, he used sounds recorded live from the factory during the production and created a dynamic techno track using the samples. This unique and creative work deserves a special attention. The sounds of pipes will make you dance. The second track of the EP is a dynamic and energetic tech house track where some unique orieantal synths are used. It is a pure gem for any dance floor.